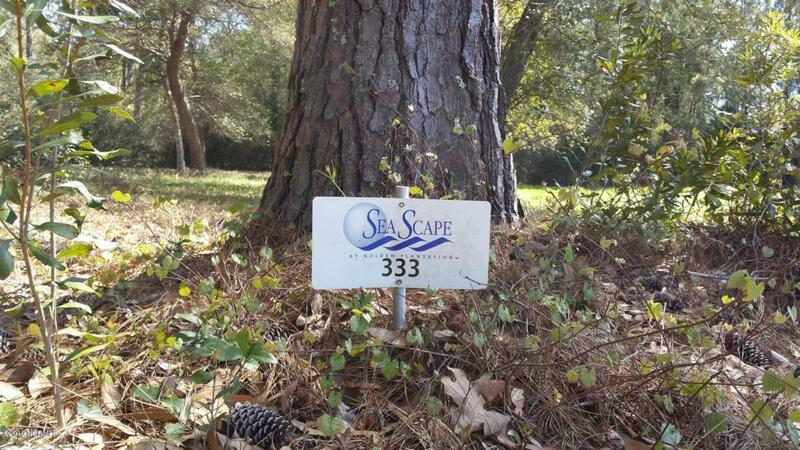 Unsurpassed coastal lifestyle at beautiful Marina Village in Seascape on the inter coastal waterway. Elegance and southern charm await you. The Grand Manor House has indoor/outdoor pools, hot tub, dry sauna, fitness center, library and community gathering room with kitchen. There are walking trails, butterfly garden with a screened porch, double boat ramp, a dock master house at the marina and a club house at Holden Beach. One of the finest communities in Brunswick County. Listing provided courtesy of Carol S Slater of Coastal Development & Realty.